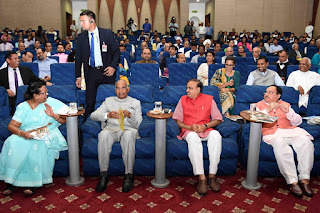 Mumbai, 26th July, 2018: The Vice President of India, Shri M. Venkaiah Nadu has said that we must imbibe the spirit of caring and sharing, an essential element of India’s social capital. 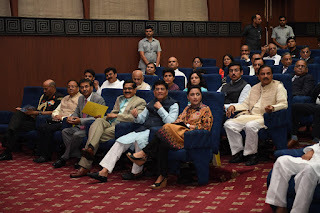 He was addressing the gathering after watching the short film “Chalo Jeete Hain” based on the childhood incidents of the Prime Minister, Shri Narendra Modi, yesterday. 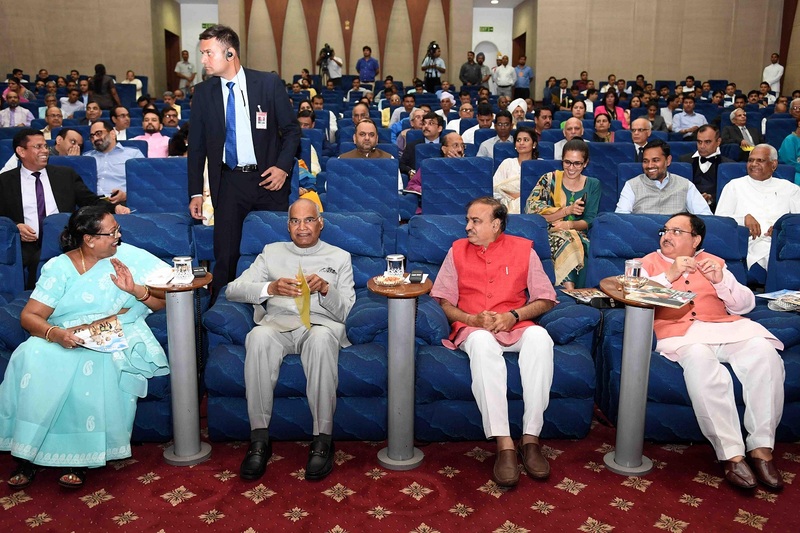 The Vice President said that the trees give their fruits to us, the rivers sustain our lives through their waters, and the cows give us nourishment through their milk. Let us also live for others, not merely for ourselves, he added. Further, He also appreciated the Director of the film, Shri Mangesh Hadawale, Producers Shri Mahaveer Jain and Shri Bhushan Kumar for making a film that captures one of the key messages of Indian Culture. 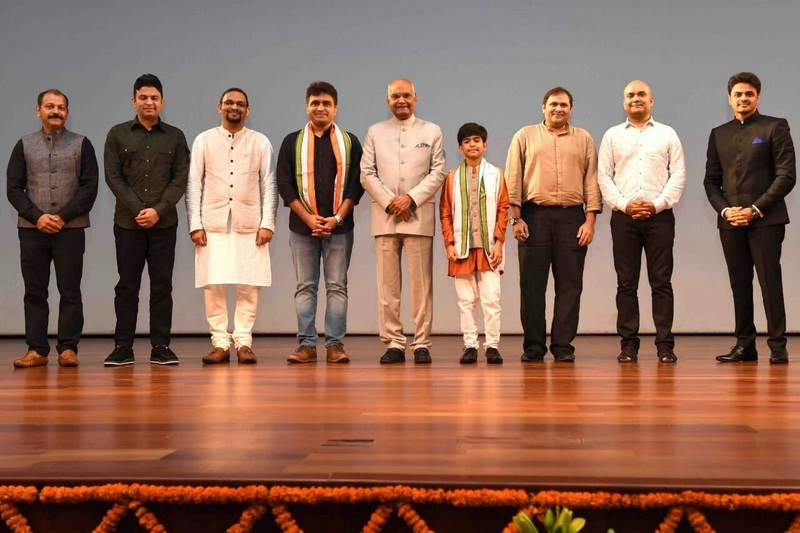 The Vice President said that the film was an inspirational and heart-warming and said that it conveys how Naru, the young boy found a purpose to life at an early age and was inspired by the message of Swami Vivekananda. Naru, the young boy finds resonance with the ideals of Swami Vivekananda and inspired him to dedicate his life to serve others, he added. The Vice President said that the film depicts the attitude of a 10- year-old boy, who finds happiness and joy in helping others. I am sure everybody, who watches the film, will be motivated by Naru’s life, he added.